Laurie Ulrich Fuller is a professional technology trainer and author. She has written books on Excel, Photoshop, and Dreamweaver. 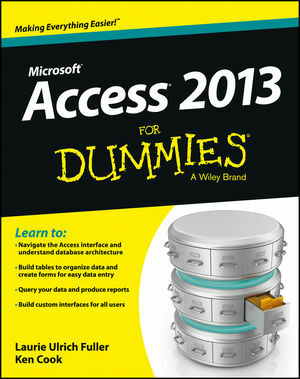 Ken Cook is a professional database developer and author who has written extensively on Access and Excel.